Have You Printed Your 2016 Calendars Yet? 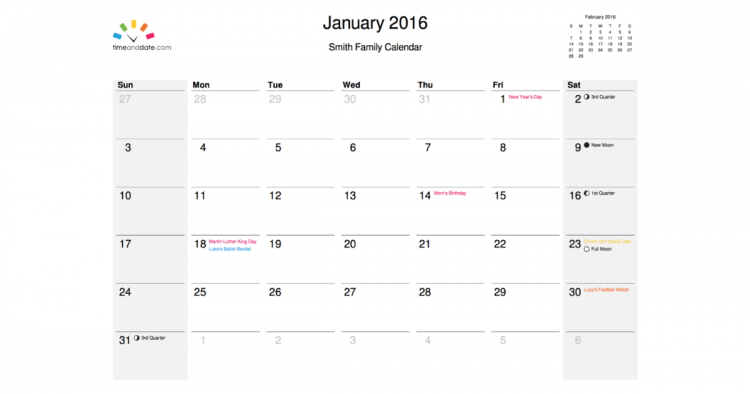 Get ready for the New Year by printing your own calendars using our easy-to-create-and-print PDF Calendars. First find your country and choose between daily, weekly, monthly, or yearly format. Then add holidays, Moon phases, week numbers and even your own personal events. Press print and voila, you have your very own, fully customized 2016 calendar! Looking forward to the holiday season? Now, you can find out how many sleeps you have until Christmas and New Years with our colorful new animated Christmas and New Year Countdowns. Northern Hemisphere's winter solstice and Southern Hemisphere's summer solstice will take place at 04:49 UTC on Tuesday, December 22, 2015. At this moment, the Sun will be directly over the Tropic of Capricorn before it starts to move northwards again. People in most time zones in the Northern Hemisphere will enjoy the year's shortest day in terms of daylight on December 22. 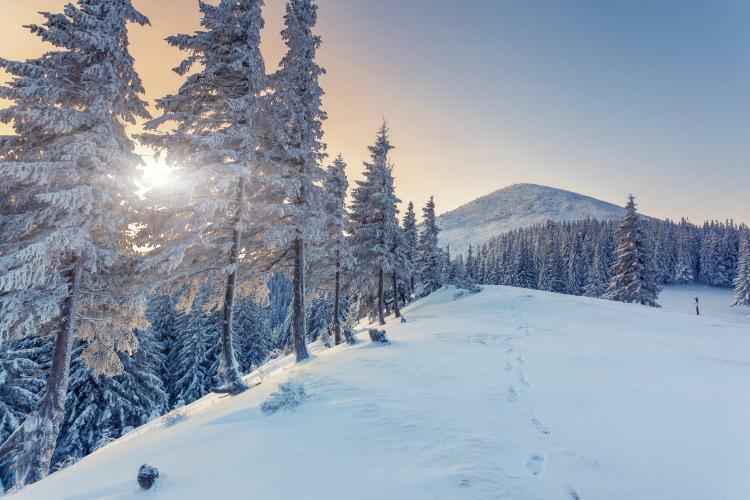 Locations that are at least 5 hours behind UTC, including most of the United States, will celebrate 2015's shortest day on December 21.
timeanddate.com first came online in 1998. We have accurate and reliable information on local times for thousands of cities around the world, time zones, Daylight Saving Time switches, calendars, and astronomical events. We also provide date and time calculators and mobile apps.